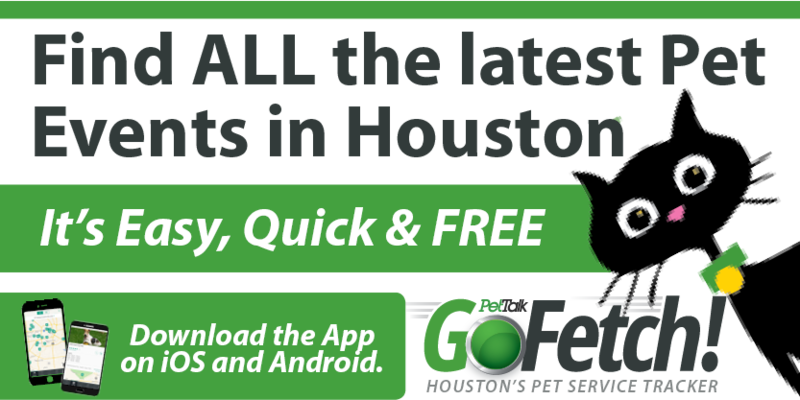 Located on Fondren in Missouri City, Fondren 5 Star Pet Resort provides premium pet lodging, doggie day care, grooming, training, supplies and recreational activities for dogs, cats, and small animals in Houston and the surrounding area. They offer lots of bonus activities like Orthopedic Bedding, Bedtime Belly Rubs, and even Story Time! Give your pet the best when you can’t be there yourself and book a stay at Fondren while you’re away.